Day two of the Connected Car Insurance Europe 2017 conference began with a discussion about how the insurance industry needs to be Getting Ready for the Autonomous Driver Revolution. Dan Freedman, director of motor development at Direct Line Group (DLG), talked about how the rise of autonomy is dramatically shifting the automotive landscape. These shifts are expected to have strong repercussions for the insurance industry and to remain competitive insurers will need to align their businesses earlier rather than later to create an autonomous car insurance product roadmap that will protect them and their customers well into the future. He applauded the UK government for its driving interest in connected and autonomous car insurance but its commendable timetable is likely to be on hold while the UK goes back to the polls during the snap 2017 General Election. The passage through the UK’s parliament of the UK’s Vehicle Technology and Aviation Bill has been thwarted for at least the meantime. 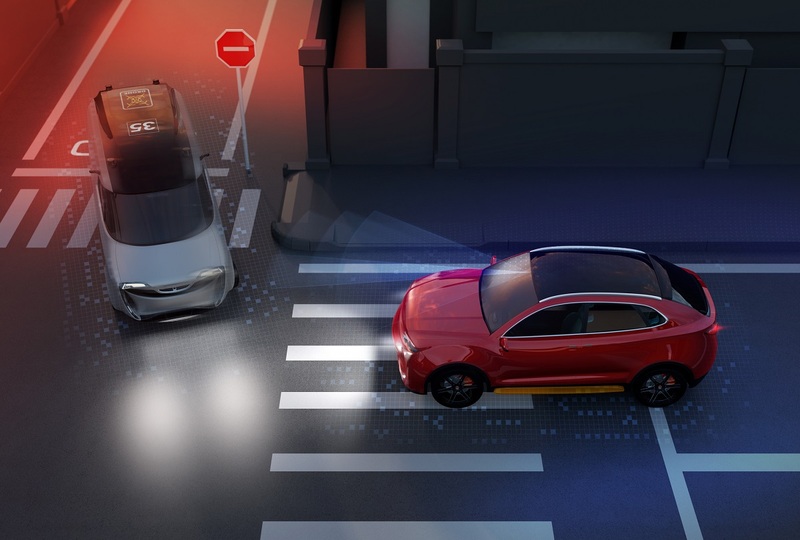 Freedman applauds the fact that it attempts to offer clarity to both consumers, insurers and vehicle manufacturers by establishing who’s liable in the event that the technology fails. The Bill outlines that the insurer is liable where accident is caused by an automated vehicle and it proposes some rights to recover and restrict liability. It also establishes a means to define which vehicles fit within the connected, semi-autonomous or autonomous categories. Such decisions would be taken by the UK’s secretary of state for transport. The second finding was that motor vehicle technology impacts on the insurance industry. Since 1983 with the introduction of compulsory seatbelts, technology has led change in the car industry and it has led to a reduction in accident rates and in claims. The legal requirement to wear seatbelts has reduced deaths from automobile accidents and autonomous car pundits claim that the technology will have a similar impact on reducing accidents caused by human error. However, Freedman says the actual impact of autonomous car technology won’t be completely seen until the 2020s. The third finding was that insurers need to change over the long term to survive. There is the potential for distribution to be disrupted. Technology will bring new entrants into the marketplace, with new ways of doing things that might also catch the traditional automotive and insurance companies off guard. The market is also shrinking, changing distribution and pricing models with a move from driver risk to product risk. There will be a wider basket of mobility services to consider too. He added that DLG has supported industry-wide activity by working with organisations such as Thatcham Research. This led to the creation of the Automated Driving Insurance Group, which aims to facilitate discussions about the future of the technology and the insurance industry’s response to it. 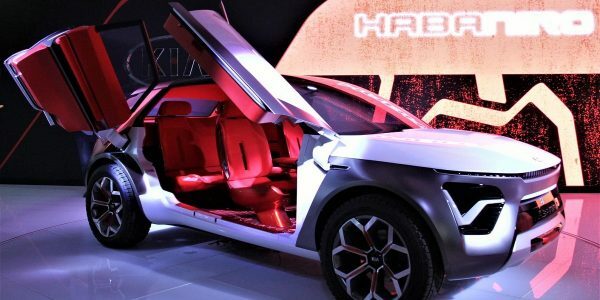 “We wanted to create clarity about which vehicles would be considered autonomous or not and we also wanted to establish some standards about data-sharing,” he said. By engaging with others within the autonomous insurance ecosystem it becomes possible to find what he called “learning opportunities”, which involved testing out connected and autonomous technologies with the aim of looking at specific pricing actions to offer Automatic Emergency Braking (AEB). DLG also has an research and development collaboration with Move R&D. Antimissaris said: “We want to be prepared to respond to customers’ needs, and most of the countries are focused on the front end, on distribution.” He also believes there is an opportunity for his company to offer different solutions, to use the data from the black box devices and to use the information from claims handling to offer customers accident prevention advice. He says MAPFRE therefore tries to understand the car manufacturers’ strategies. Preston said: “The focus for us right now is customer experience. We needed to focus on customer value first to build a book based on it. This meant a per mile pricing model, and then to add more features to what we call an automated claims experience which also lowers our costs. We expect this pricing model to evolve, and over time we will want to evolve it to include other variables. As autonomous vehicles come out, you will have someone driving manually in a city while using autonomous mode on the highway, you will need a hybrid insurance model.” He added that Metromile’s platform is not just going to be focused on auto insurance. It will go into other areas as well. He also thinks that mobile is the way we engage with customers after they sign up: “Retention rates are 10-15% higher with customers that use the mobile app. For a per mile product it’s hard to move to a mobile capture. The device is capturing data from GPS and from the phone when it’s there to find out who’s driving the car. Devices are part of our long-term strategy.” He added that UBI will play an important role over the next 15 years. Adrien Couret, deputy CEO of Macif, then talked about Putting the Connected Car at the Centre of Motor Insurance Strategy. He claimed that France is still an emerging market and said that pricing and privacy remain a challenge in the French market. He finds that if insurance companies wish to reduce the most or premiums, then the challenge is to curb the number of claims and to reduce churn. The latter stands at 10% in the French insurance market. To face up to these challenges insurers must create services around insurance because pricing isn’t enough when it comes to increasing the uptake of telematics solutions. “The future of car insurance is about preventing more than punishing customers,” he claimed. Therefore, he thinks that driver education should sit alongside the pricing models. Prevention after all is much better than the need to seek a cure. “Telematics offers the opportunity to create a day-to-day user experience, and so we will need to support people’s autonomy,” he said before adding that it’s important to understand the technology to play a role in the value chain. After a coffee break, delegates listened to pitches for the InsureTech Start-Up of the Year awards from: Flock, Caruma Technologies, Dashcamshare.com, Flowenum, Mavenoid, and GOFAR. The finalists were rigorously questioned by judges Manjit Rana – founder and CEO of Ingenin, Matteo Carbone – principal of the Connected Insurance Laboratory, Paul Heybourne – head of innovation and new business at Aviva Group and by the delegates. Conference delegates were asked to be the final judges and the award went to Flock with 52% of the participating delegates voting in favour of the company. Caruma Technologies came second with a 29% share of the vote and GOFAR came third. The awards were followed by a presentation on Telematics is a Tough Business: How to Leverage it With Maximum Effectiveness?,given by Nicolas Marescaux – group digital transformation – business transformer at Groupama Group. This was followed by a networking lunch and roundtable discussions on the implications of driverless cars on the insurance industry and on bridging the gap between driver scores and actual risks. After lunch Chang Cui, vice-president of Nicigo, gave a presentation that was translated by his assistant. He talked about UBI 2.0 – ADAS-Based UBI. This was followed by one of the three panel sessions of the afternoon on Cyber-Security – The New Headache of Insurance. Cyber-security is something that must be tackled right through the supply chain and the discussion said it’s important to answer questions about who’s responsible for protecting drivers and their vehicles. Simon Gaillimore, senior manager of complex claims at AIG, said: “Cyber-security is an area of opportunity [and of risk]. The job of insurers is to start the conversation. We focus on the commercial side. Our policies are developing cyber-extensions but we are not sure what the potential risks will look like.” He commented that every large business is having to adapt their business models to keep up with change and so AIG now has cyber-claims specialists. · Who are you going to turn to? There is not allocation for risk. · Who’s going to cover it? She believes vendors must provide some insight into their security commitments and underlined that hackers are very good at finding companies’ vulnerabilities. Sometimes this may occur indirectly. “The way in may not be the target, so think about how many people can access your systems,” she advised. “There have been some class actions in the US to do with making cars safer from cyber-attack but nobody had been hacked,” she said. 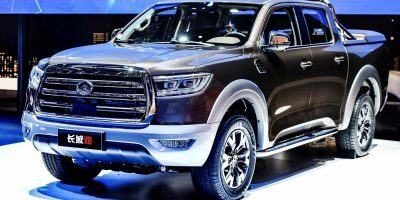 The class action was taken because people thought that they’d paid too much, having purchased their vehicles in the belief that they’d be protected from hacking. The truth is that all connected and autonomous vehicles will be constantly threatened by it. So her key message is to keep your data safe, locked firmly behind a firewall. The final presentations of the day looked at: claims and fraud; value-added services (VAS); how to accelerate profits; and about car manufacturers taking the wheel with the onset of self-driving and shared vehicles in mind.